Is Medicaid a type of health insurance? 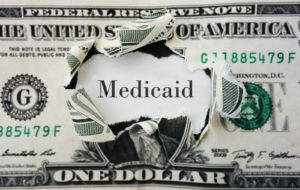 Medicaid is a health insurance program that offers free or low-cost insurance to low-income Americans, as well as those with disabilities and pregnant women in some states. Each state has different requirements for Medicaid and the benefits can vary by state. Many states have expanded their Medicaid coverage and now provide health insurance for all people below a certain income level. Under the Affordable Care Act, most Medicaid plans do meet the minimum essential coverage requirements. 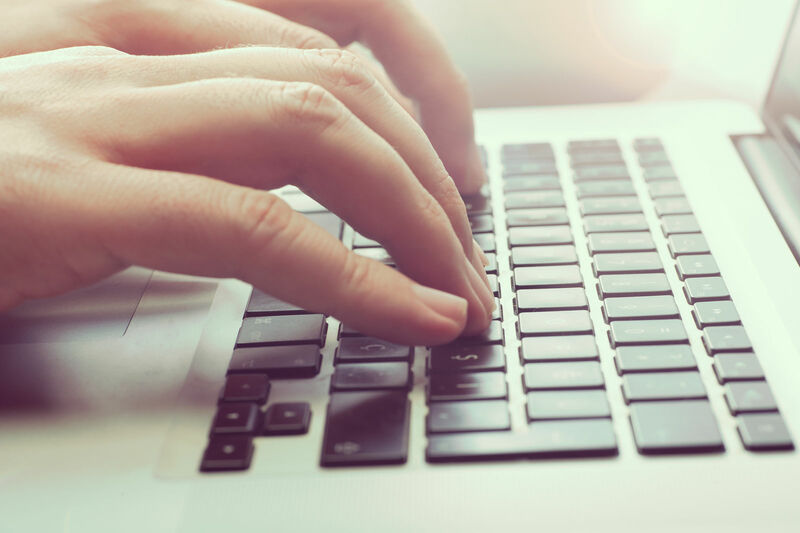 Find ACA-compliant healthcare by comparing free quotes with our tool above! 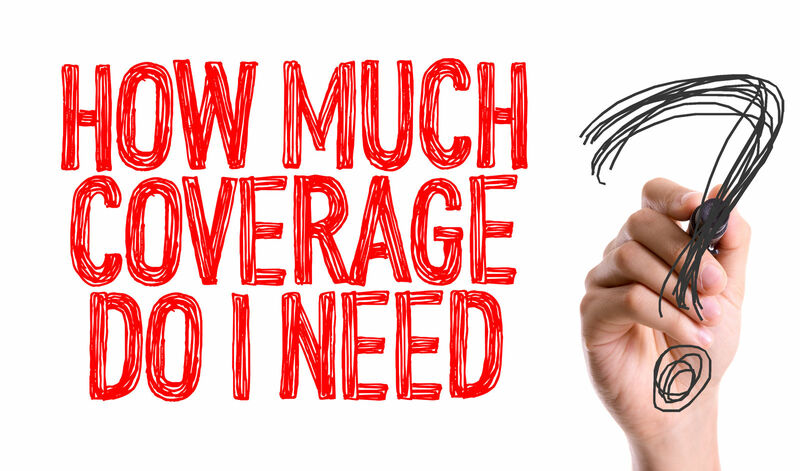 Minimum essential coverage requires plans to cover certain essential benefits at an affordable price. If your health plan does meet the minimum essential coverage requirements, you or your employer could be subject to a penalty fine due to the individual or employer mandate. Most Medicaid coverage, as well as Medicare, Tricare, and the Children’s Health Insurance Program meet these requirements. What are limited Medicaid plans? There are some limited Medicaid plans that do not meet the minimum essential coverage requirements. These include Medicaid plans that only cover family planning, emergency services, tuberculosis care, and outpatient hospital services. These limited plans vary by state. If you qualify for one of these plans, you should consider filling out an application on the healthcare marketplace to see if you qualify for comprehensive Medicaid coverage. When you fill out this application, be sure to check off the box that says you do not have Medicaid. Otherwise, you will not qualify. If you only have a limited plan and do not get supplemental insurance, you will be responsible for paying the individual mandate penalty fine. What benefits does Medicaid cover? Medicaid benefits vary by each individual state and depend on whether your state participated in the Medicaid expansion. 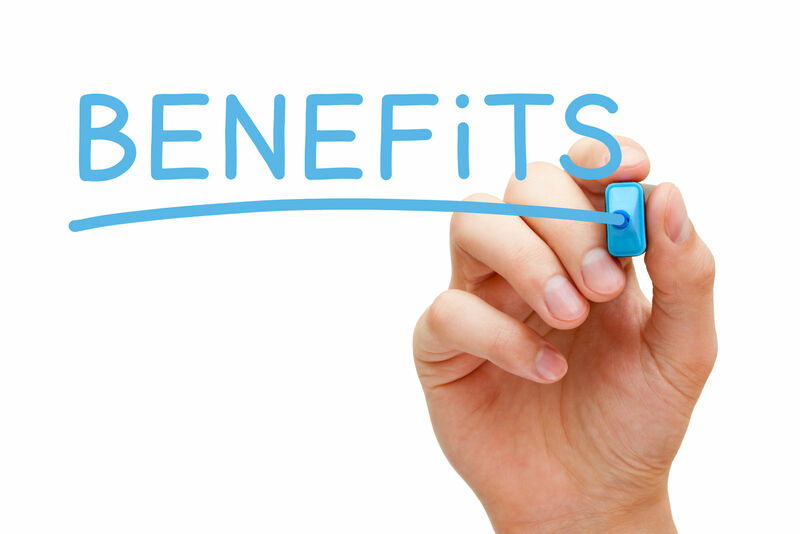 However, there are some benefits that all Medicaid plans must cover. These benefits include inpatient and outpatient hospital stays, home health care, visits to your doctor’s office, lab tests and x-ray services, and a few other mandatory services. Optional services that vary depending on the plan can include prescription drug coverage, occupational therapy, physical therapy, and podiatry services. How do I enroll in Medicaid? There are few ways you can apply to enroll in the Medicaid program for your state. You can fill out an application through the healthcare exchange marketplace. This will tell you if you qualify for any low-cost insurance programs or tax subsidies. If you do qualify, the marketplace will send your application to your local Medicaid agency who will then contact you about the next steps. Keep in mind that Medicaid may have a different name in your particular state. You can also apply for Medicaid through your state agency. You can walk in or call and have a representative assist you with the application procedure. Some Medicaid programs may cover your healthcare costs directly, while others may contract out through a private insurance company. If your state has expanded Medicaid, it is extremely likely that you will qualify based on your income alone if it is below a certain limit. If your state has not expanded Medicaid other factors may affect your eligibility, such as your household size, your age, any disabilities you might have, whether or not your are pregnant and caring for young children, and other circumstances depending on the state. 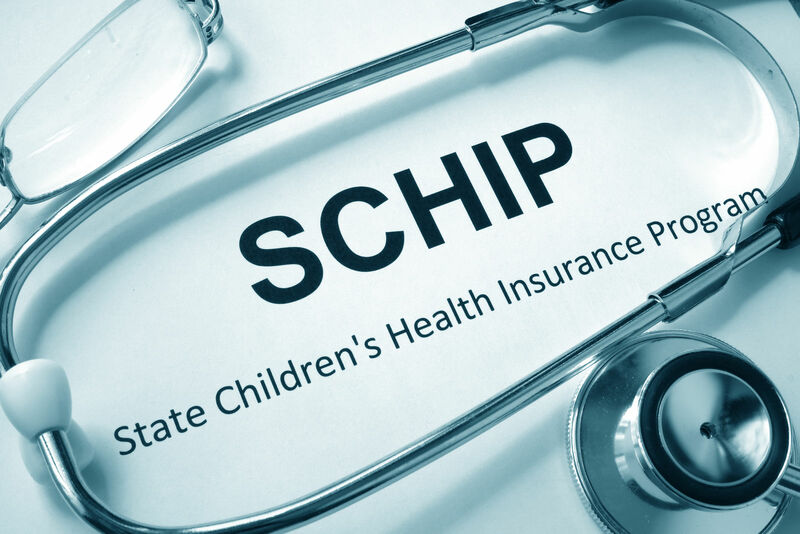 What is the Children’s Health Insurance Program (CHIP)? The Children’s Health Insurance Program provides health insurance to low-income families who might not be eligible for Medicaid. Benefits for CHIP also vary by each state but the CHIP program often works closely with your state’s Medicaid program. In each state, CHIP covers immunizations, prescriptions, dental and vision care, emergency services, and visits to the doctor. Annual wellness visits and dental services are free, but there may be copayments for other services. To apply for CHIP, you can fill out an application through the healthcare marketplace or call the CHIP phone number directly and speak to a representative. Medicaid is a type of health insurance. Most Medicaid plans meet the minimum essential coverage requirements under the Affordable Care Act unless they are limited service plans. Enter your zip code below to compare quotes from multiple companies for free! What does “national health insurance” mean?